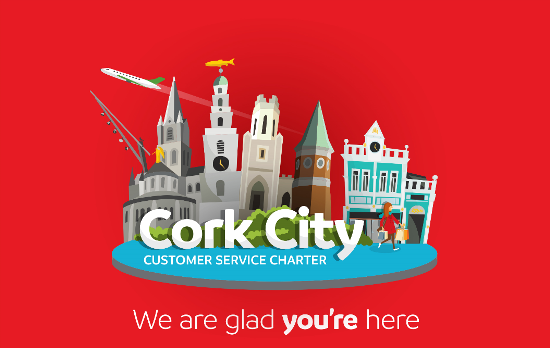 Cork’s favourable business conditions contribute to its ability to be a motivating business base. It is a forward-thinking and ever-changing place with a rich business and social culture, making it a great place to work as well as a desirable place to live. There are many places to explore and enjoy on your door step and Cork truly is a place to relax away from the stresses of modern working life and you don’t have to travel far to find them. Cork is set to become the fastest growing city in Ireland over the next 20 years and work opportunities will strengthen in line with this pace. We have a reputation for being welcoming of both people and businesses and we were voted number one small European city for business friendliness. Cork is easily to get around and 60% of people in Cork get to work in 30 minutes or less. Unemployment is low and business opportunities exist across a wide range of sectors and skill sets, drawing talent locally as well as from overseas. Entrepreneurial spirit is embraced and encouraged across Cork, start-up success is underpinned by strong support structures and a “can do” attitude is evident and encouraged everywhere. In Cork, talent, innovation and communities converge to support a vibrant, entrepreneurial ecosystem that is alive with ambition. A spirit that sparks new thinking and ideas runs through our academic institutes, creative start-up hubs and in coffee shops where some of the best ideas have been born. Creative thinkers, risk takers, game changers are all part of the indigenous businesses who are making great things happen in Cork. The reason why our start-ups are achieving such significant growth is because of the vision and ambition that exists from within and the assistance they receive from Cork’s external support networks. Cork’s most successful companies and sectors have built their success on going global; from indigenous start-ups and SMEs who are embarking on their first exporting journey to multinationals who have a track record in trading in overseas markets. 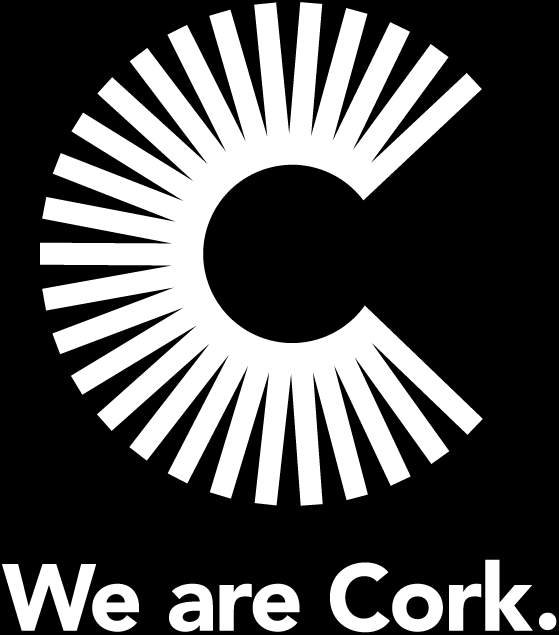 Cork’s unique business environment, R&D focus and sector specific support helps companies strengthen their core offering, while also preparing them to diversify into new international markets. Cork has a youthful workforce (over 50% are under 35 years) and one that is increasingly multicultural – in its Cork-based EMEA HQ Apple employs people from over 80 nationalities. Cork has a varied mix of industry sectors – developed through foreign direct and indigenous investment. Cork’s strong pharmaceutical sector includes leading companies such as Johnson & Johnson, Pfizer, Novartis, GSK, Merck and Abbvie. This long-established cluster has been supplemented by a growth in medical devices and biopharmaceuticals. Cork also has a strong international technology cluster (the largest FDI sector in Cork) with companies involved in manufacturing and global business services sectors. These include companies such as Apple, Dell EMC, McAfee, Amazon and Johnson Controls. The international financial services and marine/energy sectors have witnessed considerable growth. The public sector is also a key employer in Cork with significant numbers working in the health sector, third level education and local authorities. We know that a healthy start-up ecosystem is a critical factor in attracting corporate investment. The growth in the level of start-ups in Cork is unrivalled throughout Ireland and Cork has a range of start-up indigenous business, some of which have been acquired in recent years. Cork has fast become the home of choice for numerous early stage fast growth companies with exciting names building success stories and going global from their launch pad here in Cork. If you want to explore job opportunities within Cork and have a particular company in mind, please check their corporate website, as vacancies are sometimes only advertised in this way. Employment vacancies are often advertised in the classified jobs sections of national and local newspapers. There are many individual and specialist recruitment organisations with offices in Cork as well as a number of online resources to assist with job search opportunities: IrishJobs.ie and Jobs Ireland. If you are interested in working in the health sector, then the Health Services Executive advertises all its posts on its own website. Senior roles in public sector bodies (local authorities, police service, civil service, Hospital consultants etc) are also advertised on Public Jobs. Underpinned by its support for the evolving business community, Cork offers some exciting work spaces for entrepreneurs, start-ups and small teams who want to take advantage of an affordable and flexible space and want to escape the isolation of a home office or coffee shop. There’s a great buzz there; hot-desks, private meeting rooms and people striking up engaging conversations at large shared tables. The smell of fresh coffee in the air is second only to the electric atmosphere that the energetic and excited occupants bring to the space. This is the culture of the coworking space; here’s just a few to note: Republic of Work, Regus, Plus 10, Bank of Ireland WorkBench, COwoRK City, Ludgate Hub, ECentres and Glandore. We nurture our strong array of homegrown entrepreneurial start-ups and have provided many with the right resources and environment to prosper and grow to compete on a global stage. 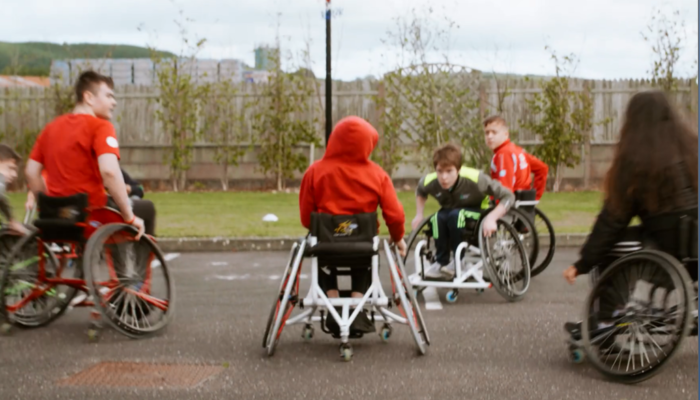 Cork is home to those who want to excel; where success lies in a current business plan, the next crowd funding triumph or a big opportunity that a multinational has its eye on. The motivation by serial entrepreneurs and businesses leaders to support our future success stories has never been so strong; Cork’s support networks and initiatives are constantly encouraging a new entrepreneurial wave of those who have the drive to make new things happen or get investor ready.